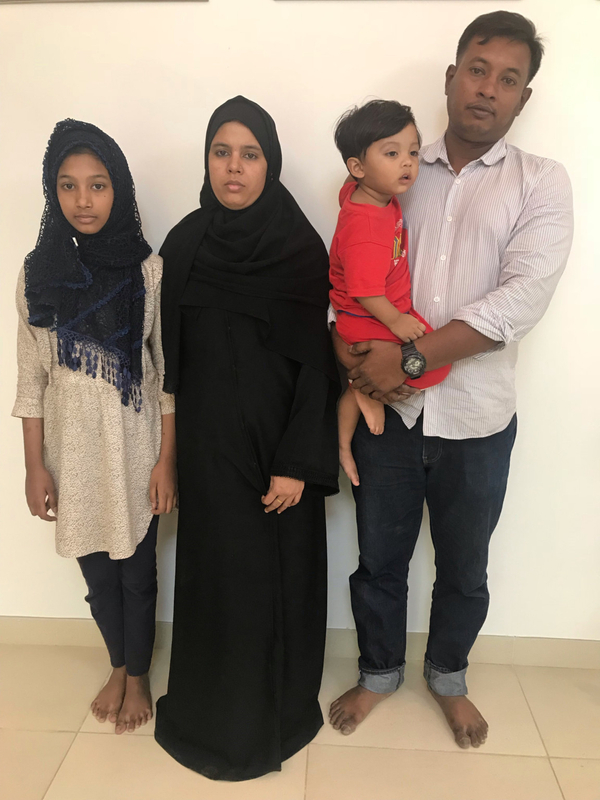 Dubai: Scores of Good Samaritans have come forward to help the Bangladeshi boy stuck in the UAE without a birth certificate and whose father was unable to get him an out pass under the visa amnesty which began on August 1. 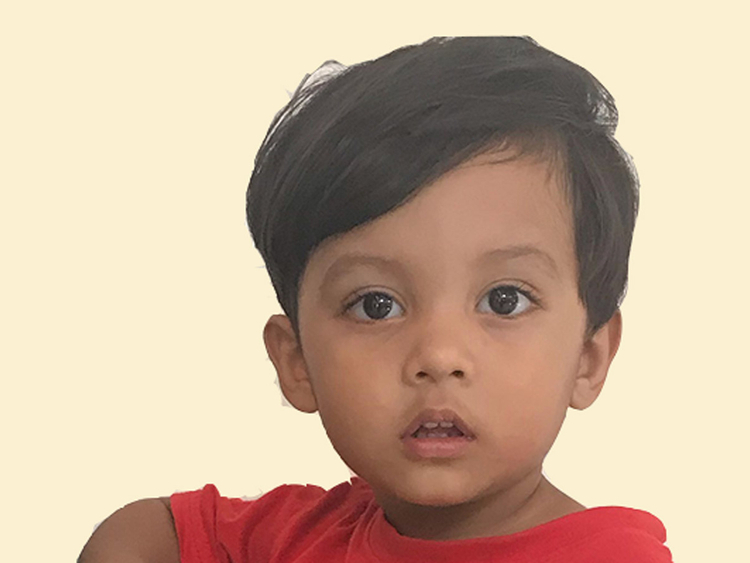 The two-year-old Hamdan Bin Mohammad does not have a valid birth certificate and, as a result, was not given the exit permit by the Bangladeshi Embassy. The boy’s father, Mohammad Ismail Hazi Mohammad Musa, 38, has an outstanding bill to settle in the hospital where the child was born. 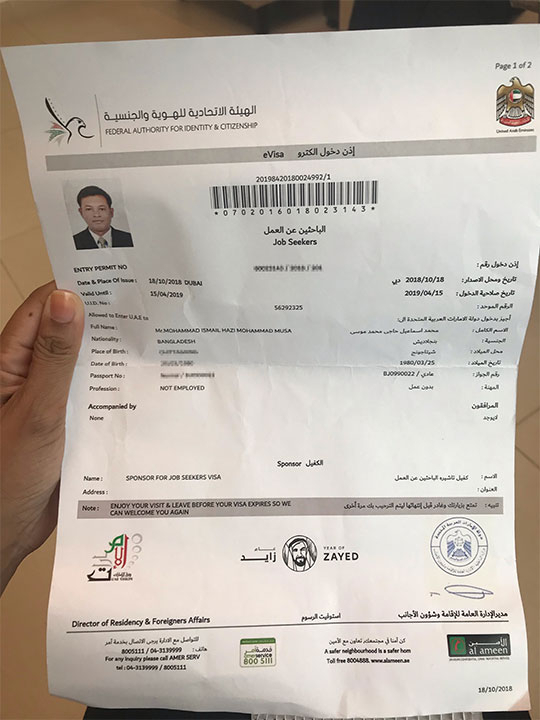 Due to the lack of an official birth certificate from the hospital, an out pass was not issued for Hamdan, though his mother and sister got theirs. Gulf News reported on Sunday the plight of Hamdan’s father who has been running from pillar to post for the out pass since the UAE amnesty offer for illegal overstayers started — but to no avail. A social worker then offered to help settle the hospital bill and make arrangements for the boy’s birth certificate. Meanwhile, the Consul General of Bangladesh stepped in as well. He personally made a call to Hamdan’s father reassuring him of all support. Mohammad (Hamdan’s father) is expected to visit the Bangladeshi consulate in Dubai on Monday to sort out the paperwork and get an exit permit for his son. 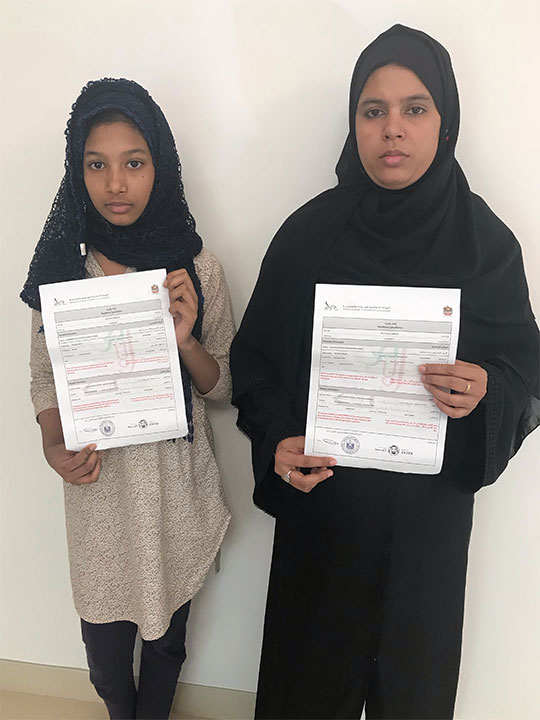 Bangladeshi Ambassador to the UAE, Mohammad Imran, told Gulf News by phone that the boy will head home once all the required documents are in place. Child trafficking is a concern and that is why we insist on a birth certificate for a child before issuing an exit permit. The birth certificate carries the names of the parents and this is important for us to see. We hope to issue the permit for the boy soon. The ambassador said so far more than 20,000 people have approached the embassy for new passports or exit permits since the visa amnesty began on August 1. Mohammad (Hamdan’s father) is one of many who has opted to change his residence status to stay back in the UAE and work. A six-month temporary “Job Service” has been issued to him. He has to secure a job within this time. “I am so grateful for the second opportunity I have been given.